Beard care balms and oils are an essential part of the grooming process for every sophisticated breadsman. There are a wide variety of beard care oils and balms available on the market. However, not all of them are made with organic ingredients. For the absolute best results (and to be on the safe side), it is highly recommended that you use the products that contain 100% organic ingredients.True organic beard balms and oils will provide a high-quality combination that has many benefits to help make your mane the best but before you purchase beard care balm or oil, you should understand what each combination can do for you and your manly face. Carrier oils are generally derived from seeds and nuts, so they are 100% natural by design and high in density and fat than other liquids. 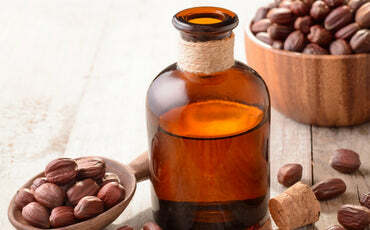 Some of the most common carrier oils are argan, jojoba, grapeseed, almond, safflower, and sunflower oil. Carrier oils are a staple in many skincare, beauty, and natural health routines due to their intense hydrating and moisturizing abilities. Thicker oils like sunflower and grapeseed are ideal for deeper hydration and nourishment while lighter oils like jojoba quickly absorb into the hair and skin. Organic beard care products combine multiple carriers for more lightweight absorption and deeper nourishment. 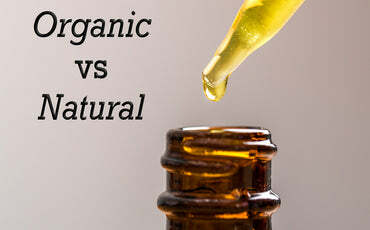 As compared to carrier oils, essential oils are even more complex. 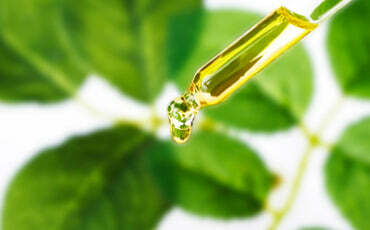 They are extremely volatile and usually bring the aromatics to natural beauty and skincare products. Because of their generally toxic consequences and volatility when applied directly to the skin or ingested, essential oils require the dilution of a carrier oil before applying to body or hair. Quality organic beard care balm and oil products use dilution with carrier oils to ensure safe application. Some popular essential oils used in such products include peppermint, citrus, pine, eucalyptus, cedar, and lavender. If you are dealing with dandruff and find yourself scratching your beard or dry skin all the time, then it’s not too late to get some relief with beard care balm or oil with 100% organic ingredients. The hydrating properties of the organic ingredients used in such products will relieve dandruff and itching and you will start to notice softer, less tangled beard hair. If you have ever tried to grow a beard for over a few weeks, then you know what it’s like to reach the point of beard itch. The longer your beard grows, the more sebum production the follicle needs to keep the skin and hair nourished. 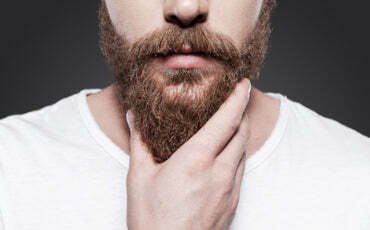 The skin tends to get dry and itchy after a certain point in the beard-growing process when the sebum production cannot keep up with the hair. A quality organic beard balm or oil will help supplement the lack of sebum and provide nourishment to the hair follicle, skin, and hair strand at any length throughout the growing process. In conclusion, there are several benefits of using beard care balms and oils with 100% organic ingredients. Buying a quality organic beard care product will help enhance your look as well as ensure that you are safe from the harmful effects of non-organic ingredients used in most beard care products available on the market.